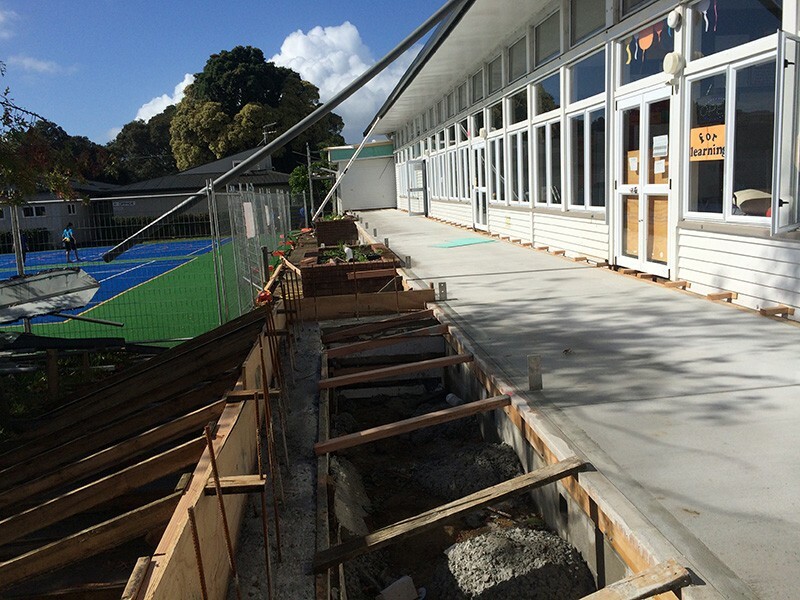 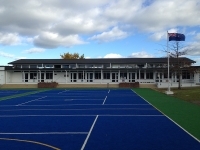 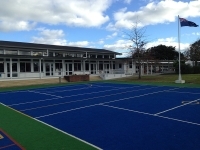 In late 2014, NPM Construction won a tender for the re-pitch & other renovation work at Onerahi School. 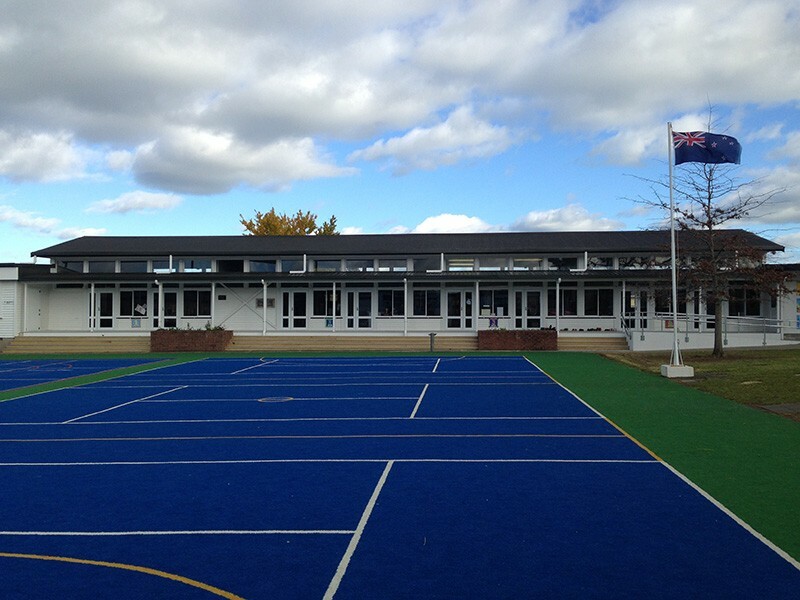 The value of the project was tendered at $511,247.00. 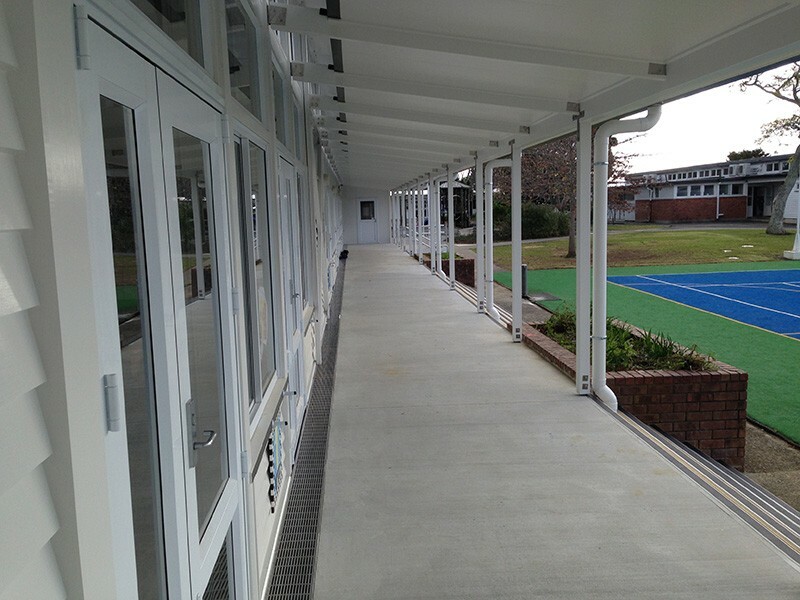 Through innovative construction methodologies, NPM Construction was able to offer significant cost savings to the client. 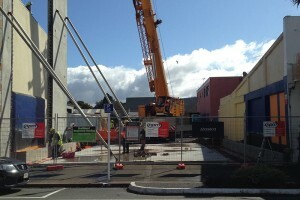 The job was completed well under budget & on time. 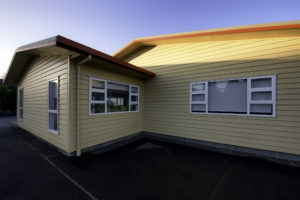 Onerahi Primary School is very happy with the construction completed by NPM Construction. “We would like to take this opportunity to thank NPM Construction for the outstanding work completed on our recently renovated Block 1. 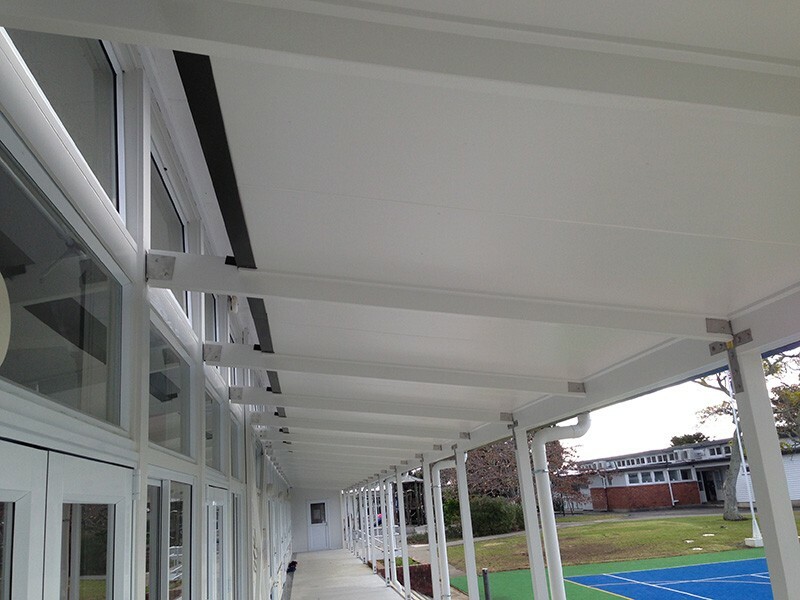 We are very happy with the quality workmanship carried out on this project. 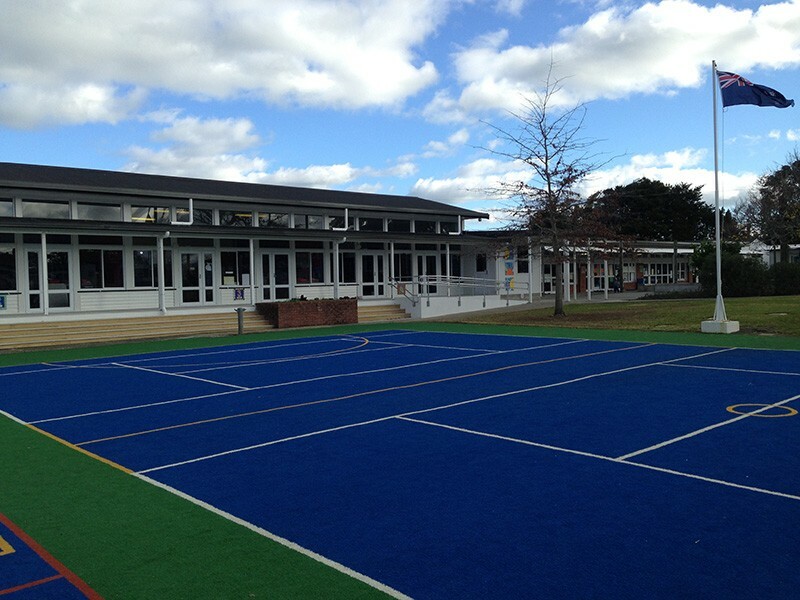 We found your staff to be friendly, helpful & professional at all times on site. 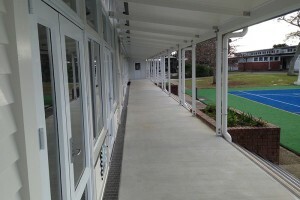 They followed health & safety procedures strictly ensuring that the children, staff & visitors were always out of danger. 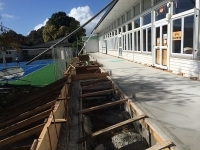 We found the staff & the management team to be flexible & helpful when it came to questions regarding the works being carried out. 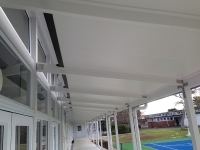 A few design changes were able to be carried out which meant both time & cost savings for the school.